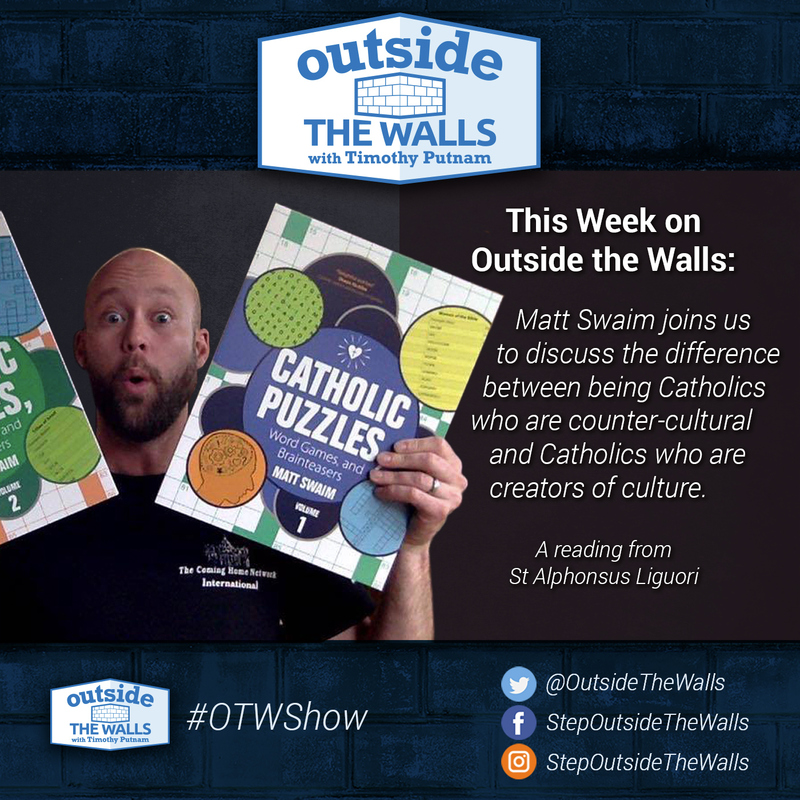 Matt Swaim joins us to discuss the difference between being Catholics who are counter-cultural and Catholics who are creators of culture. A reading from St Alphonsus Liguori. The Venerable Matt Swaim, of the Coming Home Network International, talks to us about his Lenten Disciplines. 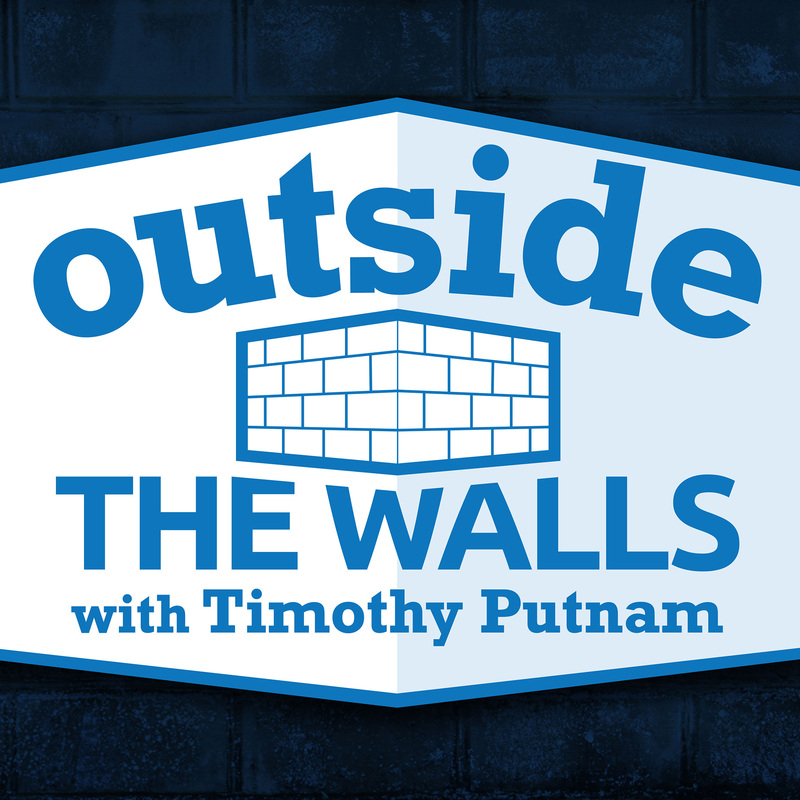 Matt Swaim from the Coming Home Network International, talks about making the most of Advent.